This hub includes areas of land in four South American countries: Brazil, Guyana, Suriname, and Venezuela. Its area of influence spans 1,603,643 sq km, which represents 9% of the surface area of South America. It is inhabited by 17,101,205 people, 4.2% of the continent’s population. 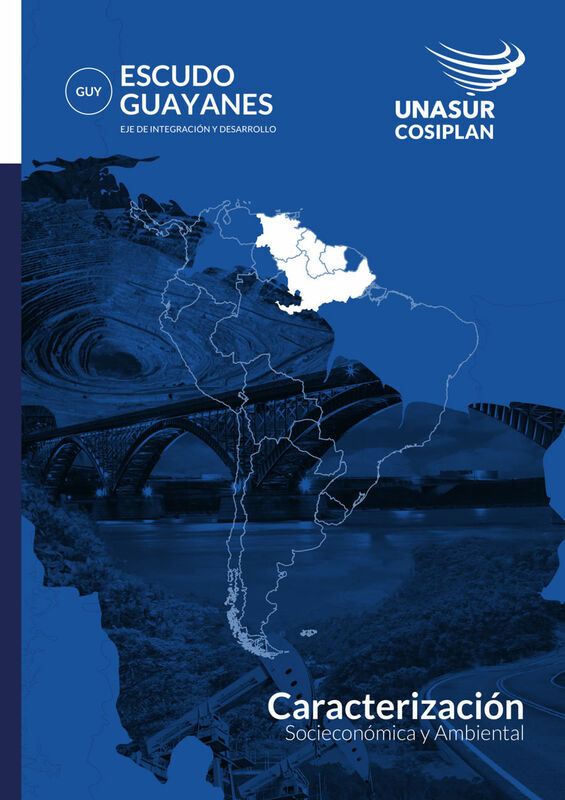 This report was drafted by the UNASUR’s South American Infrastructure and Planning Council (COSIPLAN). The document includes eight factors for analysis: area of influence, demographics, infrastructure, economy, social aspects, environmental aspects, indigenous communities, and physical or natural hazards, thus providing a comprehensive overview of the characteristics of the hub and the challenges and the opportunities for integration that lie ahead. The infrastructure chapter gives an overview of the road, rail, port, airport, and waterway infrastructure, and that of related areas such as energy generation, through numbers and maps.